Nowhere is immune to the beautification benefits of good organisation. Here are our Favourite Marie Kondo Tips and how ishred can assist with shredding to help your retail shop. 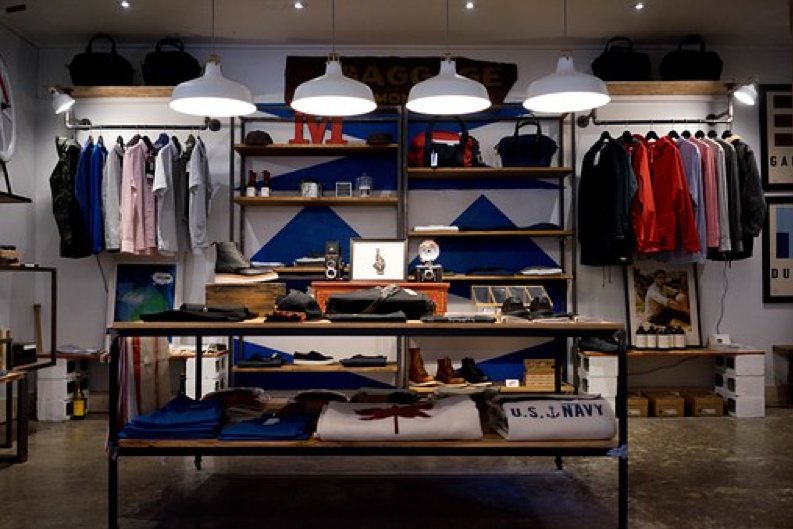 Fast paced, dynamic industries such as retail are especially prone to clutter and disorder. Enlighten yourself and your business by understanding our Favourite Marie Kondo Tips and how shredding can help your retail shop. It’s certainly a competitive and every changing industry. To give your business the best chance of success you need some tools up your sleeve. That’s why you need to know our Favourite Marie Kondo Tips and how shredding can help your retail shop. It’s a simple, cost effective strategy that can streamline your day to day. Top tip number one is getting rid of paper. It’s specific, easy to achieve and effective. Rather than storing paperwork in filing cabinets and boxes, find a way that works for you to transfer that information online. Whether you scan and file, or set up a digital processing system, getting rid of the piles of paper is your goal. Once you have sorted the waste and saved the essentials you need to ensure you dispose of the documents securely. Paper shredding services make it easy to dispose of information safely and efficiently through onsite collection, professional destruction and removal of waste for recycling. Once you have created more space by removing excess paper storage, you can work on creating a place for everything, and yes, keep everything in its place. Marie Kondo suggests that this is a key strategy for an organised, clean space. Especially important in retail, well organised and sufficient storage makes it easier to track stock, store products and receive orders. It can save you time and money on a day to day basis. This brings us to our next tip – use compartments for organising. It’s not uncommon for retail store rooms to be a jumble of products, stacks of stock and half empty boxes. With compartmentalised storage the chaos will be tamed and you will find items you need within moments. Let’s hope your business already has a head start on these Favourite Marie Kondo Tips and how shredding can help your retail shop. If not, now’s the time to start. Contact ishred today for all of your retail shop shredding needs, Our mobile shredding service is here to help!